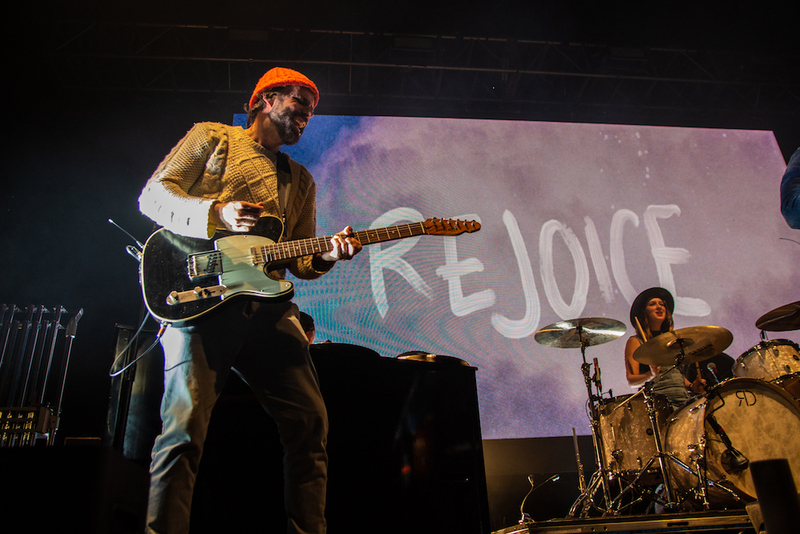 Though the air may be getting colder and summer has gone away, concert season is still upon us. 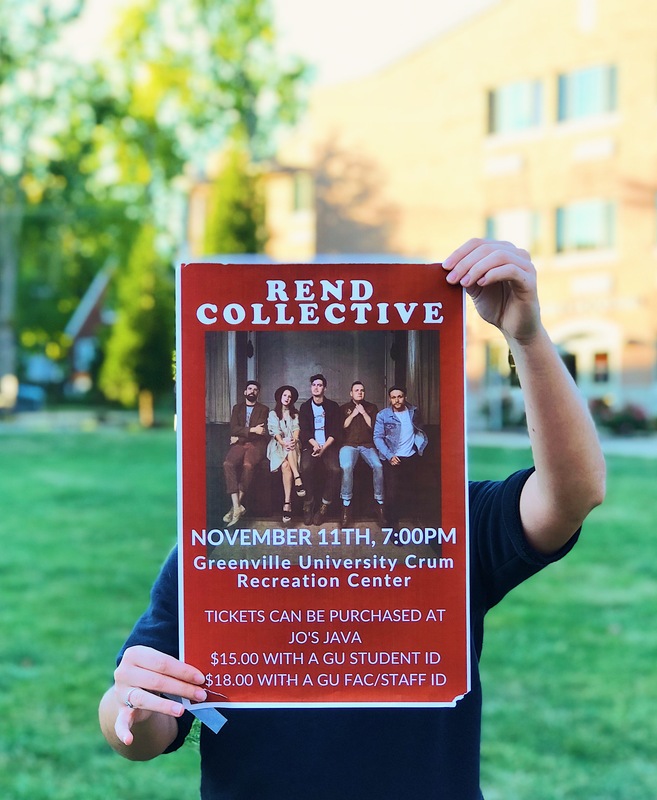 The Greenville University Music Business Department invites you to worship with Rend Collective on their headlining tour. Thankfully, this concert won’t empty your wallet or your gas tank; the concert will be held on our very own campus. 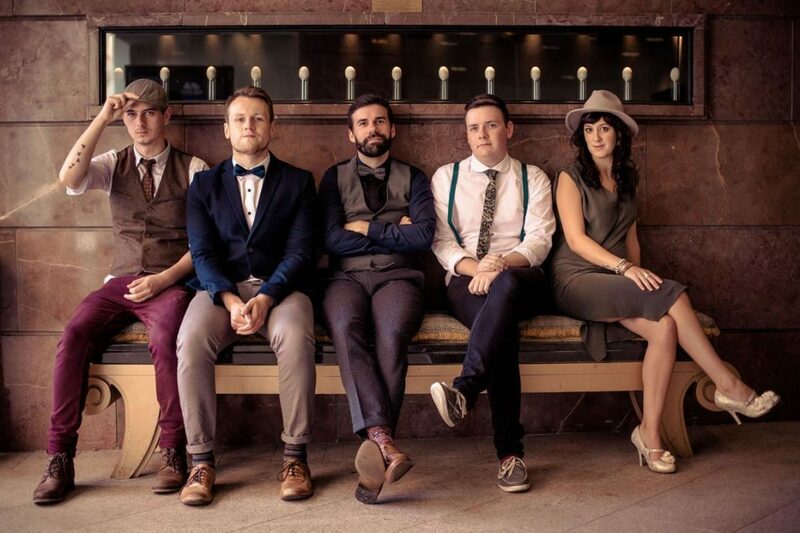 They have toured all over the world, drawing crowds from their well-known songs, “My Lighthouse” and “Build your Kingdom Here.” The tour is called “The Good News Tour.” As a part of this tour, Rend Collective is traveling to smaller venues and college campuses in hopes of making their tour more of an outreach. They would like to make an impact by sharing the Gospel. Rend Collective’s tour bus will be making a stop in small-town Greenville on Sunday, November 11 in the Crum Recreational Center on the Greenville University campus. The music and fun begins at 7 p.m. Tickets for the show can be purchased at Jo’s Java, Watson’s Drug Store, and online. Media by Lauren Eagleson and Kenzie Schwab. What better way to spend a Sunday evening in Greenville than listening to great music, watching an awesome show, and worshipping with friends. This is a special event that you will not want to miss.